Emily Rose Massey began writing short stories and poetry as a little girl, entered the blogging world in her early 20's, and published her first book, Yielded in His Hands: Becoming a Vessel for God's Glory (eLectio Publishing, 2015) before the age of 30. She now enjoys freelance writing while being a stay-at-home momma. Believing she has been forgiven of much, she loves much, and desires to point others to Christ and His redemptive and transforming power. 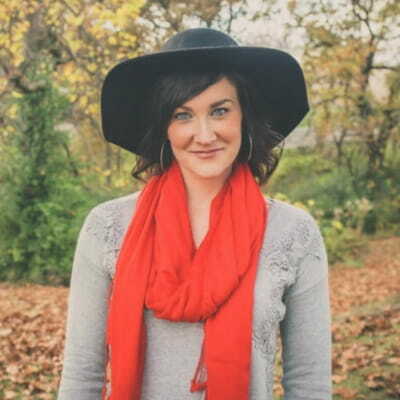 If you would like to connect with Emily or learn more about her ministry, you can visit her website: www.emilyrosemassey.com.